My short story Paper Flowers has found a happy home on the beautiful journal The Island Review. 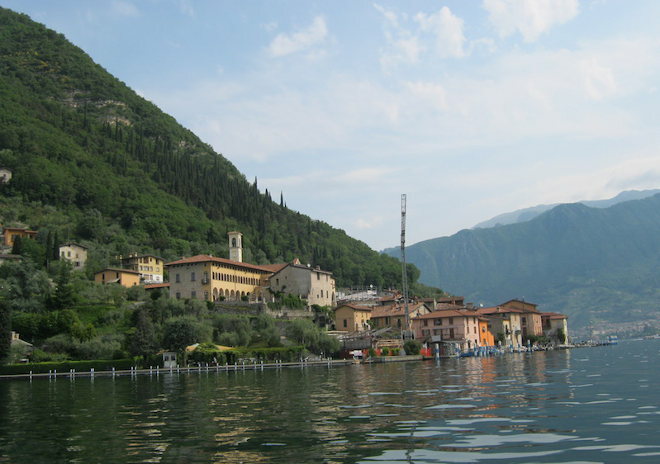 The tale was inspired by a visit to Mount Isola on Lake Iseo in northern Italy, courtesy of the splendid Brescia Tourism. It was the perfect example of how my journalism feeds my fiction feeds my enduring thirst for travel. You can read the full story here: theislandreview.com/content/paper-flowers.